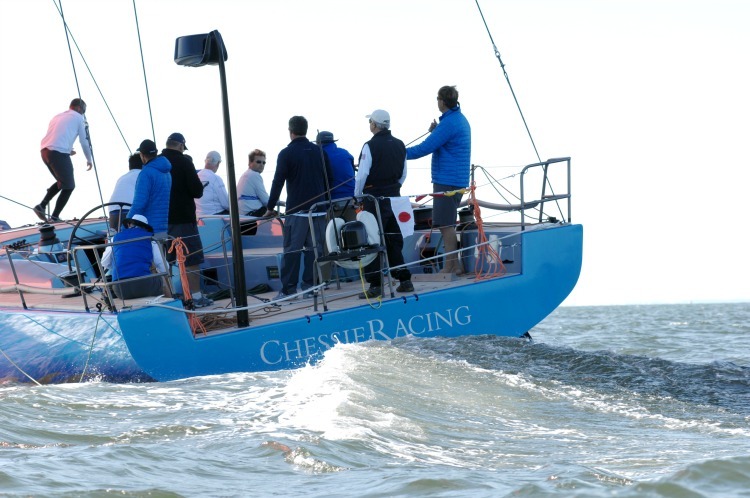 Farr 30, ORC, Harbor Cup, and More Racing Roundup: Here’s your racing roundup for the weekend of October 19-22 on the Chesapeake. Hosted by Eastport Yacht Club Thursday through Sunday off Annapolis. Severn Sailing Association ran a few regattas last weekend for Solings and Lasers. Find SSA results here. The Baltimore City Yacht Association ran its Harbor Cup from Baltimore Light to Baltimore Harbor Saturday (with a shortened course due to light air). Thanks to Kelly Dynis for the fun photos! Event Chair: Hal Starke, and Principal Race Officer: John Beery. 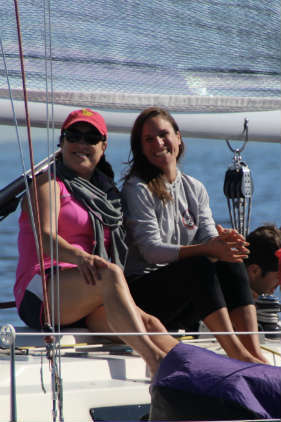 Hampton Yacht Club Women’s Sailing members had the entire Hampton Roads harbor to themselves yesterday, Sunday, for their fall regatta raced in the club Sonars. Annie Eckmann won the regatta with a string of 1-1-1. 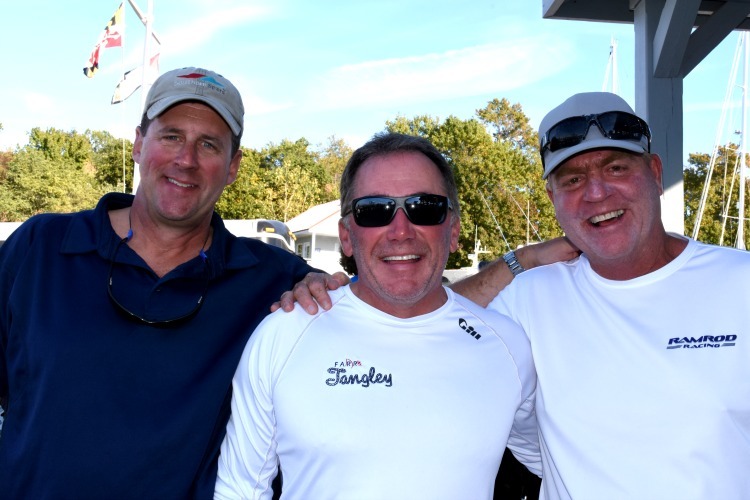 Principal Race Officer: John McCarthy; Signal Boat: Brian Deibler, Barefoot’n; Mark Boat: Bill and David Gibbings.